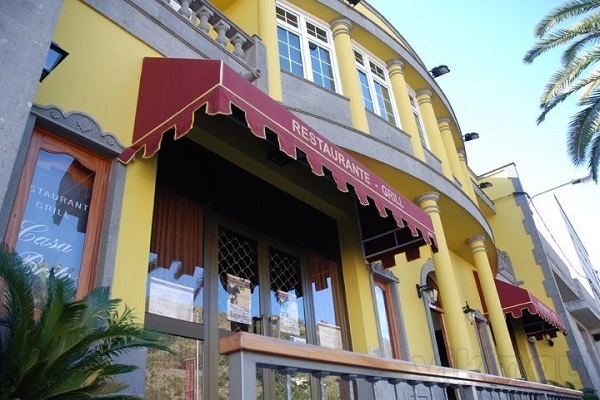 Gran Canaria’s gastronomy was born out of its tradition as a great Atlantic port. Travelers from over a hundred countries descended on Gran Canaria, bringing with them the flavours of ten meridians from all around.The toing and froing of ingredients helps to explain the diversity of the cuisine on the island’s 21 municipalities, ranging from the superb Queso de Flor cheese to sweet potato pasties, wines, sugar cane rum and coffee. 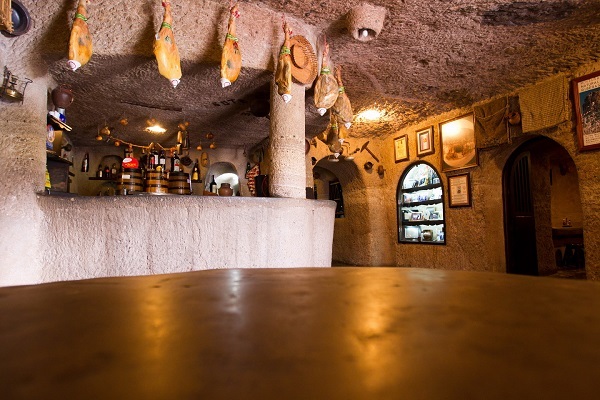 Thanks to its fine climate, it provides a gourmet range of products including tomatoes, apples, olives, tropical fruits, bienmesabe, oranges, sweet bananas and a huge assortment of fresh fish to be found around its local markets. These are just one example of what inquisitive visitors can come across on our island of flavours, a perfect kitchen that brings together fine weather and fine food for the enjoyment of holiday makers. 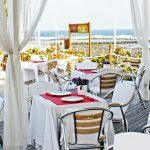 Island gastronomy is dominated by fish, seafood and meat dishes served with the ubiquitous duo of papas arrugadas con salsa mojo (Canarian wrinkly potatoes with sauce). Recipes are not fancy with the emphasis being on flavour and ability to fill stomachs, rather than presentation. Vegetables are generally a rarity except in soups and stews, which is surprising given the range and quality of fresh produce available in farmers’ markets. 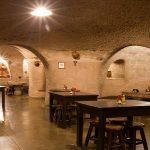 Las Palmas has possibly the best selections of tapas bars on any of the islands and you can enjoy tapas nights every Thursday in the old quarter of Vegueta where participating restaurants offer deals on tapas and alcoholic drinks. 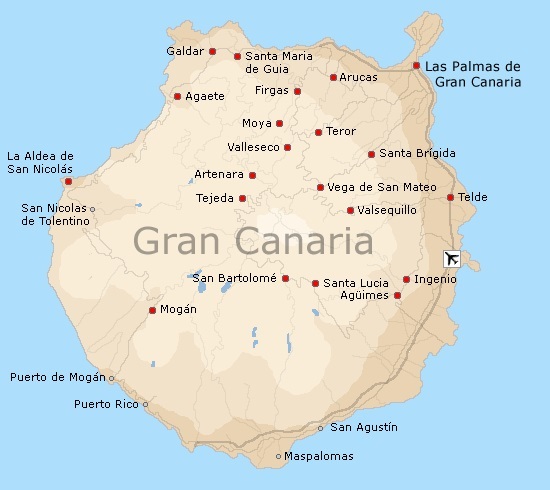 Las Palmas is the capital of Gran Canaria and the island municipalities and most famous places include Agaete – Agüimes – Artenara – Arucas – Firgas – Gáldar – Ingenio – Las Palmas de Gran Canaria – Mogán – Moya – San Bartolomé de Tirajana – La Aldea de San Nicolás – Santa Brígida – Santa Lucía – Santa María de Guía – Vega de San Mateo – Tejeda – Telde – Teror – Valleseco – Valsequillo de Gran Canaria. Here spectacular gullies offer the visitor an extraordinary vision of the strength of the sea on the northern coast of Gran Canaria, and where small coves and beaches with special marine charm combine with picturesque natural spaces found in an orographically abrupt geography; consequence of the erosion and the volcanic historic past of the island. The eastern coast of Gran Canaria presents the visitor with a landscape of smooth inclines interwoven with deep gullies of great natural value. 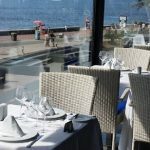 From the capital of the island, Las Palmas de Gran Canaria, one can visit five municipalities which in the main possess spectacular beach extensions ideal for the practise of nautical activities, such as diving and windsurfing. The south of Gran Canaria can be summarised in three words: sun, beaches and leisure. 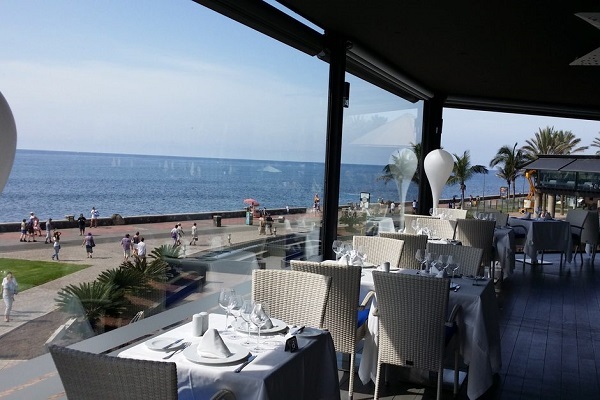 The tourist attraction of the Dunes of Maspalomas, the kilometres of golden sandy beaches and a temperate and stable climate 365 days of the year, have all rendered Gran Canaria to be the favourite holiday destination for thousands of tourists annually who want to relax whilst tanning themselves.